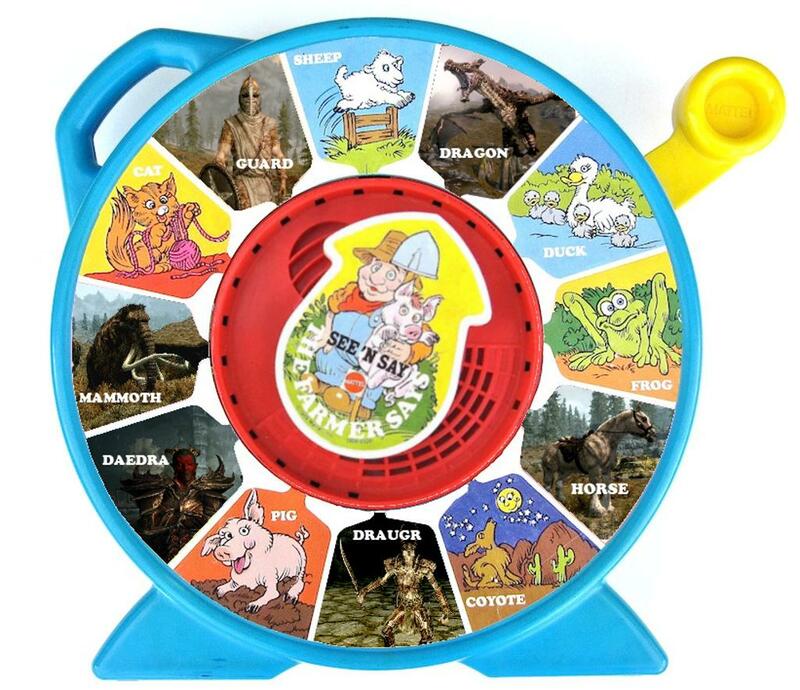 Skyrim Nexus, Zipzod. 11 Jul 2013. 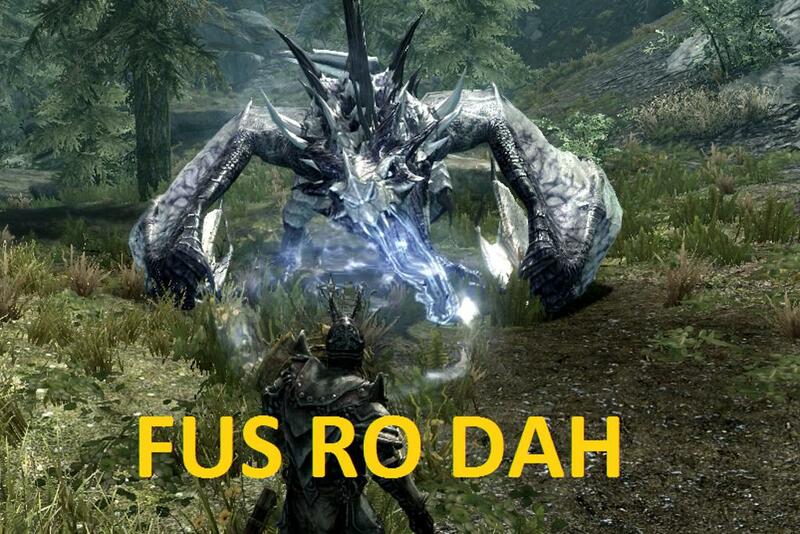 The Dragon Says FUS RO DAH. 11 Jul 2013 <https://www.nexusmods.com/skyrim/mods/38170>. 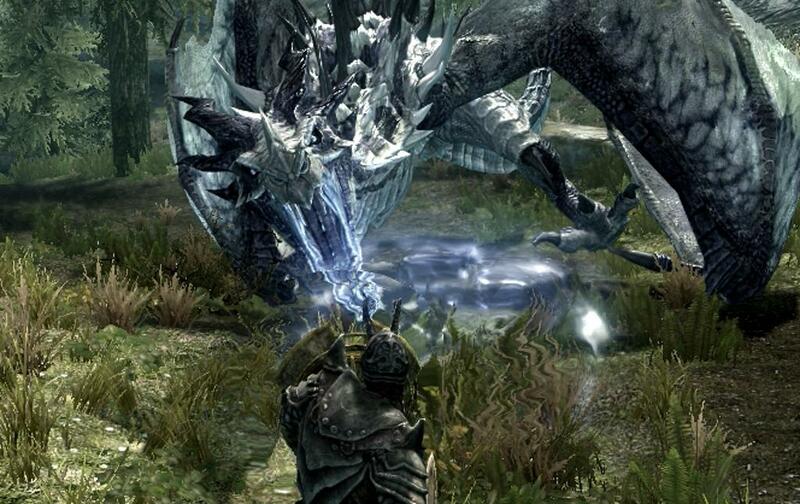 Skyrim Nexus, draco1122. 16 Oct 2013. Dracos Shouts Overhaul. 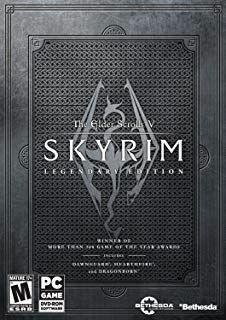 16 Oct 2013 <https://www.nexusmods.com/skyrim/mods/44661>.